1. 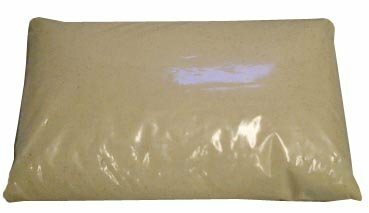 Sift farine and soak in pet milk and water for a couple of hours. Adding more milk mixture as it dries out. 3. Add eggs one at a time, then add it to farine mixture. 6. 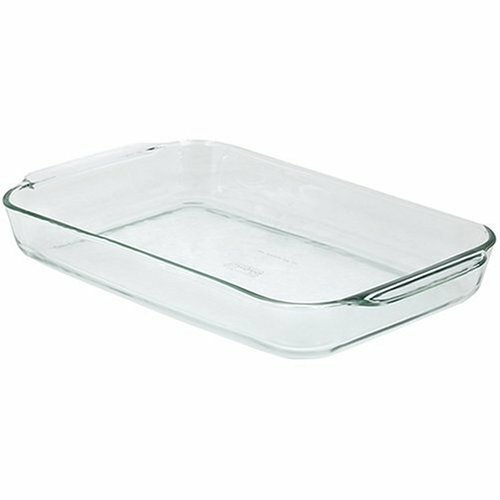 Pour into a pan with layer covering bottom, then add chicken, then cover with another layer on top. Farine Pie is a Bermuda traditional recipe used during Christmas and special times throughout the year in Bermuda. It is somewhat like cassava. 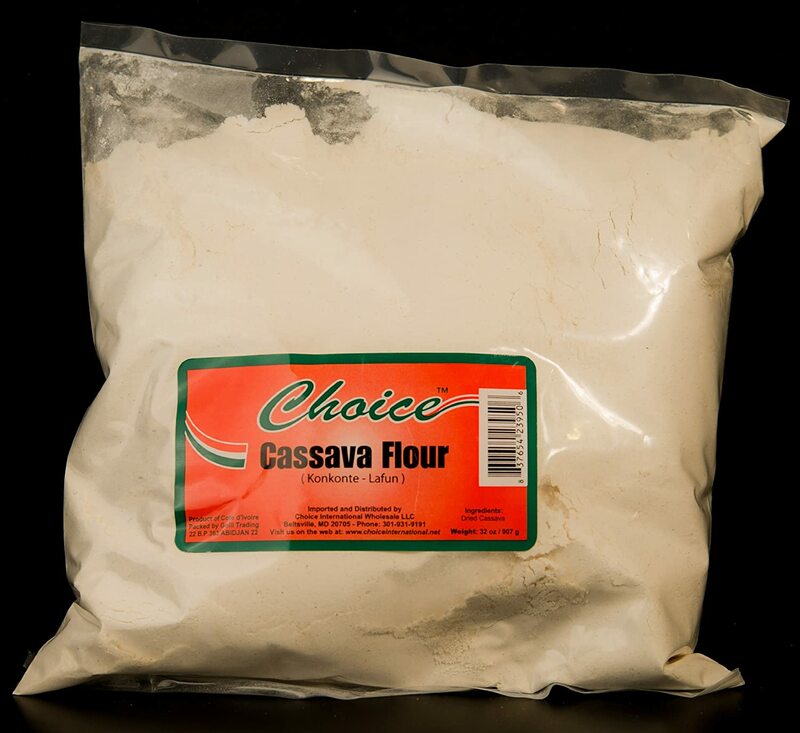 In most cases the farine will be replaced with cassava and we will call it Cassava Pie.